Location, quality accommodation and scrumptious food are just some of the reasons why Distinction Christchurch is the place to stay in the central city. Located at 14 Cathedral Square, the hotel recently opened in March and stands proud amongst a growing vibrant central city. Watch the world go by as you sit in the comfortable and modern lobby or relax in the Gumption restaurant and bar with its stylish layout. 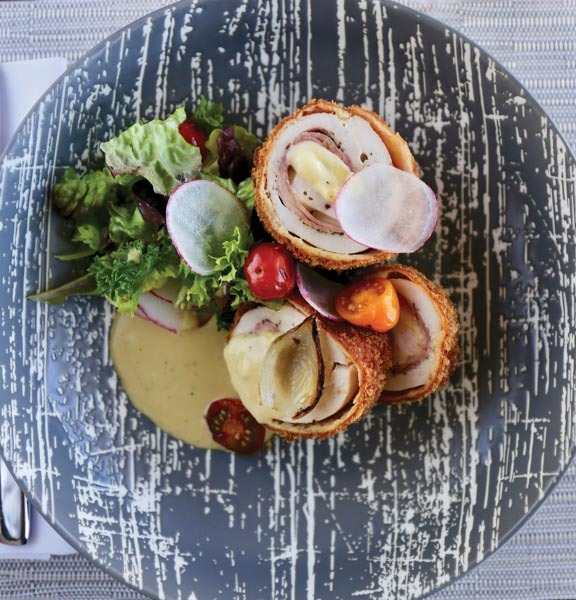 The restaurant has a fabulous and affordable menu with generous portions, rich flavours and delicious New Zealand produce prepared by an internationally trained culinary team – including a specialist pastry chef. Open daily for breakfast, lunch and dinner, it’s the ideal sanctuary for relaxing with a pre-dinner drink after a day of business or adventure. There are also conference facilities with plenty of space to entertain colleagues, friends and family. 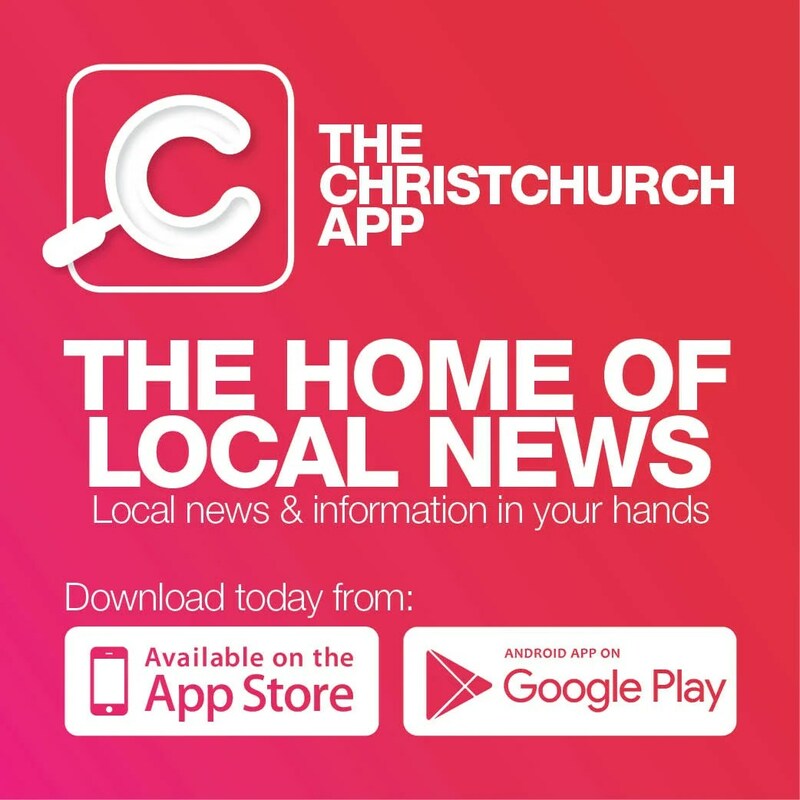 With live music every Friday and Saturday night, it’s the perfect place to start (or finish) your evening, ideally positioned close to the Botanic Gardens, Avon River, Christchurch Casino, The Crossing, Christchurch Library and the Isaac Theatre Royal. The friendly staff will cater to your needs and make sure your stay or visit is enjoyable and memorable. With valet parking and 179 elegant guest rooms, Distinction Christchurch is truly an attractive 4.5 star hotel option designed to suit everyone. Distinction Christchurch has one night’s accommodation, dinner and breakfast for two to giveaway. To enter, please visit www.metropol.co.nz/win click to select the competitions you wish to enter. Entries close Monday 3 December and winners will be notified the following day.